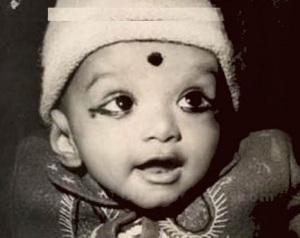 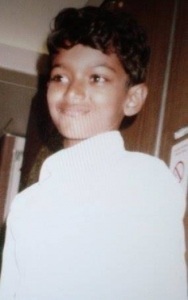 Vijay was born on 22nd June 1974 in Chennai, Tamil Nadu. He is an actor, singer and film producer. 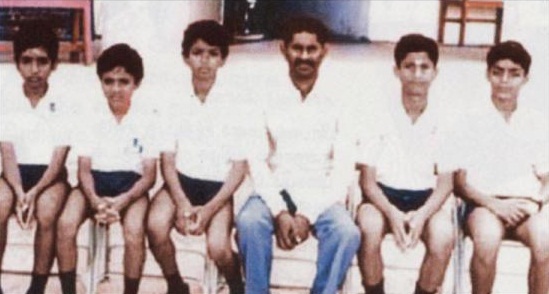 Vijay went on to do Visual Communications at Loyola College, Chennai. 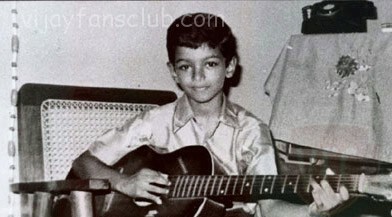 He started his career when he was just a kid with Tamil film Vetri in 1984 film directed by his father S. A. Chandrasekhar. 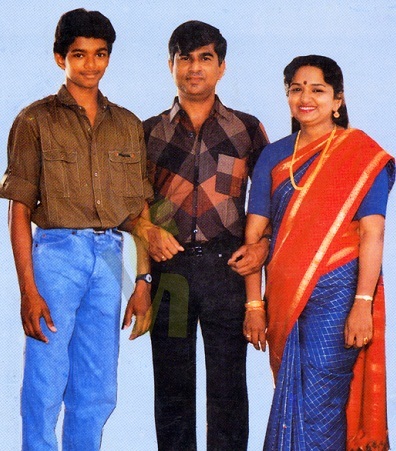 He made acting debut in a lead role with Naalaya Theerpu in 1992 opposite Keerthana, Radharavi and Srividya. His first blockbuster hit was Poove Unakkaga in 1996 opposite Sangita, Charle and Anju Aravind. 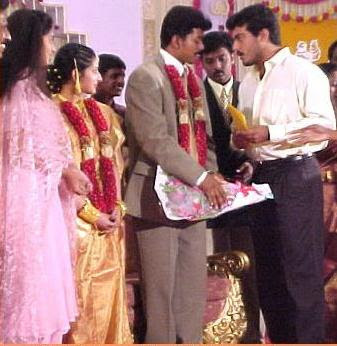 He endorsed several reputed brands like Coca Cola, Jos Alukkas, Tata Docomo etc. 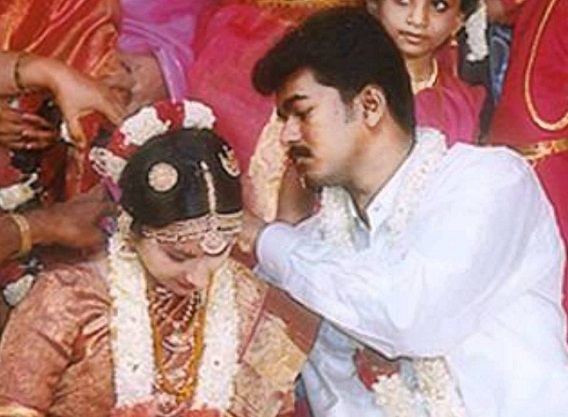 He founded NGO named Vijay Makkal Iyakkam in 2009 which involves in several philanthropic works. He won his first Tamil Nadu State Best Actor Award for his performance in Kadhalukku Mariyadhai in 1998 opposite Shalini. 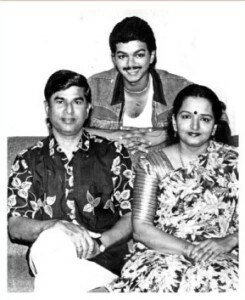 Vijay father S. A. Chandrasekhar is a director and producer. 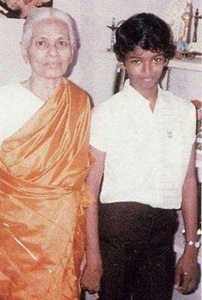 His mother Shoba Chandrasekhar was a singer. 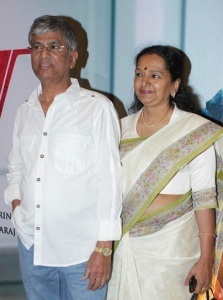 S. A. Chandrasekhar directed more than 66 Tamil movies including blockbuster hits like Naan Sigappu Manithan, Vetri, Mutham etc. 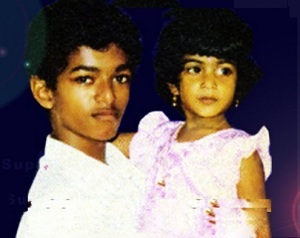 He had a sister named Vidhya, she died when she was just two years old. Playback singer S. N. Surender is his maternal uncle. 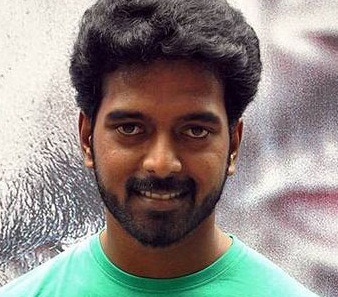 His cousin Vikranth is also an actor who made acting debut with Karka Kasadara in 2005. 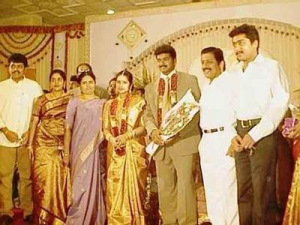 He is married to Sangeetha since 25th August 1999. 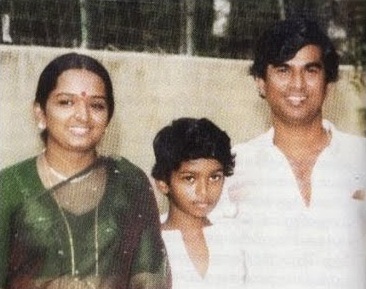 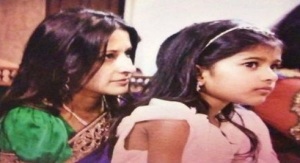 The couple gave birth to a son named Sanjay born in 2000 and daughter named Divya born in 2005.